Adjusting to a new home country can often be an uphill battle for recent assignees. Unfortunately, just as assignees begin to overcome cultural barriers and finally learn the difference between filmjolk, skyr and qvark (why don’t Americans have so many different kinds of cultured milk products?) at the Danish supermarket, they find themselves wistfully looking out a plane window wondering where the time could have possibly gone. Before they know it, they’re back in the USA—and wondering if everyone always talked so loudly and ate dinner so early, or if they’re just noticing it now. When your assignee repatriates to the United States, they may experience reverse culture shock, the phenomenon where assignees suddenly feel more out of place in their home country than abroad. Preparing them to manage this process is just as much a part of your job as preparing them for their initial trip abroad was. Here are a few steps you can take to best prepare your assignees for their return to the United States after time abroad. 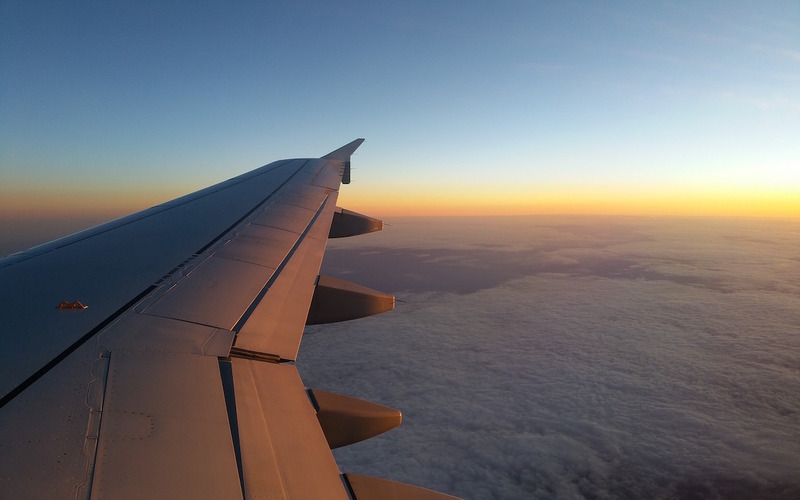 Rather than waiting until assignees return home to start the process, take steps at the very beginning of their relocation to help them stay well-connected to their lives stateside. One of the most common causes of reverse culture shock is the disconnect that arises between your assignee and their peers stateside. Plan to send your assignee regular updates on office life, as well as who failed to receive the final rose on The Bachelor. By staying in the loop with what’s happening back home, your assignee will be set up to return back to the office and experience a more seamless readjustment period. Assignees will likely have mixed feelings about returning to the United States after their time abroad. Upon returning home, assignees often have to face the disconcerting fact that they’ve changed a lot in the time they’ve been away. Over their time in a new country, they have likely become used to not leaving 賞錢 (gratuity) at Chinese restaurants and may have even taken up 速度滑冰 (or Chinese speed skating) after being inspired by their local community. Level your assignee’s expectations prior to their return to the states to make sure they're aware of what’s in store for them stateside. While a return to tipping may mean your assignee has to part with more money than they’re used to, they’ll experience a sweet, sweet reunion with the free bread baskets and unlimited ice water common in American restaurants. Once assignees return home, it’s important to make them feel comfortable in an environment that may (ironically) feel foreign to them. Work with your assignee’s home office to make this process fluid and simple for all involved. Acquaint your assignee’s supervisor with how your assignee worked abroad. If they had a radically different schedule or work environment, it will be difficult for them to immediately go back to the office culture they had abroad. But make sure both the assignee and their supervisors know to view these changes as potential benefits for the office. Who knows: maybe the office as a whole will see greater productivity and workplace satisfaction if they incorporate some foreign customs (like the famous Spanish siesta) into the daily routine! By giving your assignee the chance to teach others about their time abroad and incorporate those learnings into the workplace, your assignee will begin to feel more at home almost immediately. By making sure assignees understand the challenges of reverse culture shock, they will be much better prepared to return to live as they knew it. For more tips on helping your assignee adjust, take a look at our HR Manager’s Toolkit.